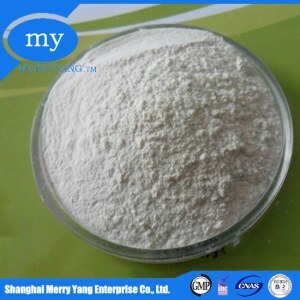 DAP Food Grade Factory is a white powder material, highly soluble in water, which gives alkaline solutions. 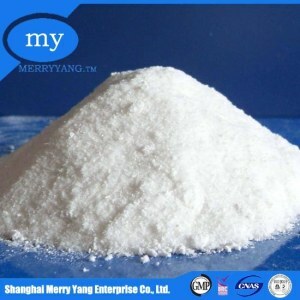 Grade: Food grade, Free from any harmful and toxic substance. 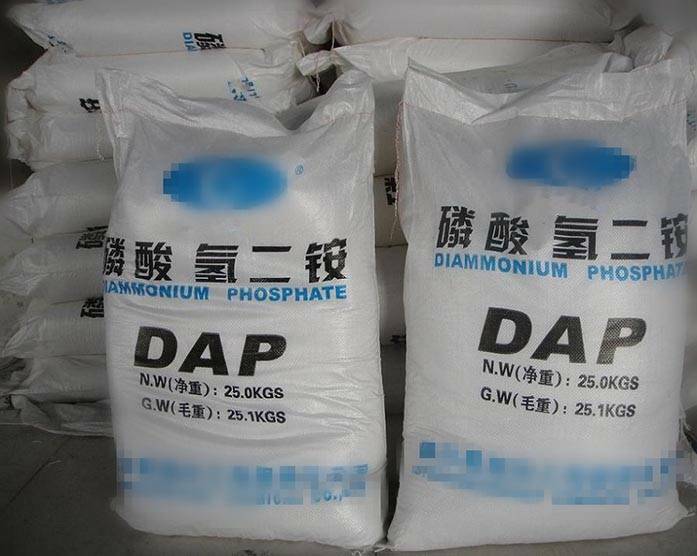 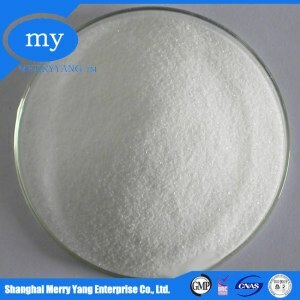 Application: Diammonium phosphate industry for wood, paper, fabrics, flame retardant, fiber processing and dyestuff industry dispersing agent, fire retardant coating with the agent, agriculture is a high acid fertilizer compound fertilizer of nitrogen, plant growth necessary to add N, P.